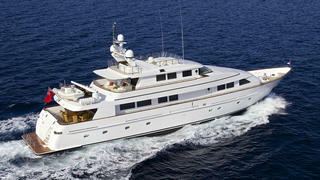 Seven yacht sales were announced during a somewhat slow week for the brokerage market. 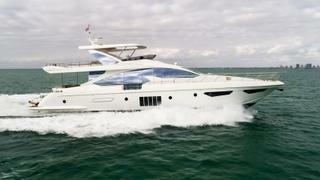 The total asking price was in excess of £11.2 million ($15 million), with the price of two yachts withheld, and the most active brokerage house was Denison Yachting, with two completed deals announced this week. 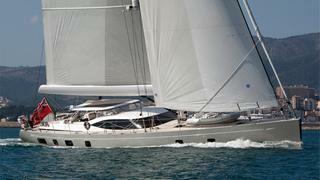 Three price drops were announced on yachts for sale this week for a total reduction of £720,000 ($960,000). Seven yachts were listed for sale this week with a combined asking price in excess of £19.7 million ($26.2 million) with the price of two yachts withheld. The most expensive new listing was the 30.7 metre Oyster sailing yacht Penelope, which is offered for sale with Oyster Brokerage.